There’s not much value in planning an event where no one shows up! How can you ensure that all of your marketing event efforts and budget are being put to the best use? Since 1990 Winn has been providing end-to-end event marketing services to IT focused companies and channel partners. Let Winn’s decades of experience help you to reach your audience acquisition and attendance goals. We have built a strong understanding of what it takes to get the right people in front of your presenters and increase the likelihood that they’ll be there to listen. Our long history of success is a result of integrating multi-faceted touches that may include outbound calling, email, direct mail, inbound marketing and social media to drive prospects to learn about your event. Through messaging and value statements, prospect contact and presentations, collection of key business intelligence, and distribution of marketing literature, your efforts and expenditure for every event will be maximized. Confirmation calling and emails will also help to ensure that your registrants are still planning to attend. 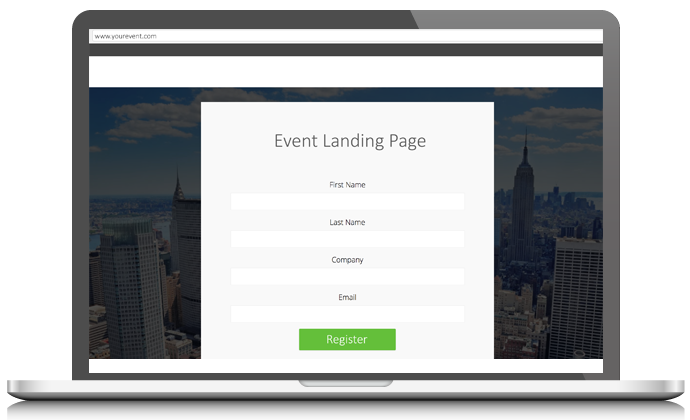 Winn can also provide landing/registration web page development, or help with hosting your online events. Creative development of all event materials, signage, etc. Winn’s meeting planners have more than 30 years experience managing all types of events. With Winn your event will run smoothly, on-time and on-budget, ensuring a satisfying attendee experience. Many clients choose to utilize our services in conjunction with a demand generation campaign or a lead nurturing program to maximize campaign effectiveness and return on investment. Let us qualify your leads after a marekting events to ensure only the most qualified sales opportunities make it out of the marketing funnel. Event leads can be qualified through BANT criteria or a more sophisticated lead scoring system, all based on your needs and approach. If your company would like to continue improving the experience of attendees, a post-event satisfaction study could be an ideal solution. Identify what works, what resonates, and what attendees thought about your event before you start planning for the next one. Or find out why some registrants were no-shows and whether there still remains opportunity to qualify and pass them to sales. Winn promoted Oracle OpenWorld, Oracle’s premier annual user conference for over 5 years. For the past 10 years, Winn has promoted the Adobe Max conference and Digital Marketing Summit. Over 18 years supported promotion and support for Domestic Summits, Symposia, major conferences, ½ day briefings and annual user conference. Winn has provided VMware with event promotion services on the corporate level as well as to VMware channel partners and resellers. Winn continues to promote IBM channel partner events on behalf of Arrow Electronics. Promotion of Annual User Conference and smaller venues. Event promotional services for over 5 years.